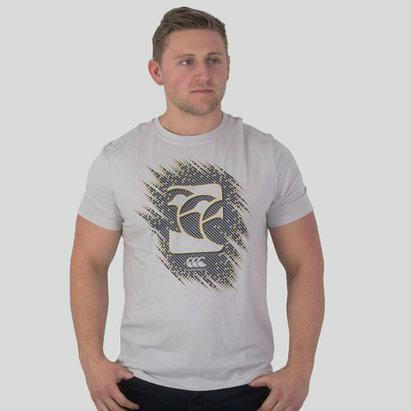 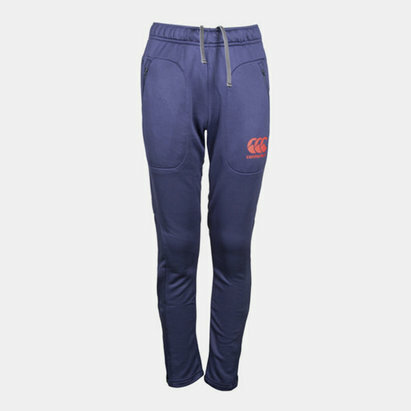 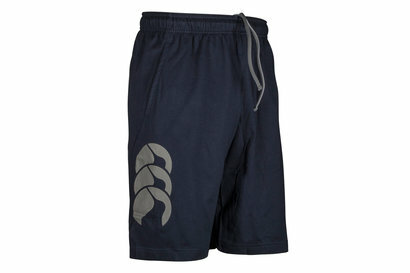 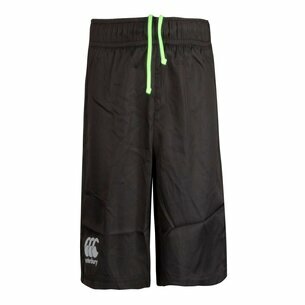 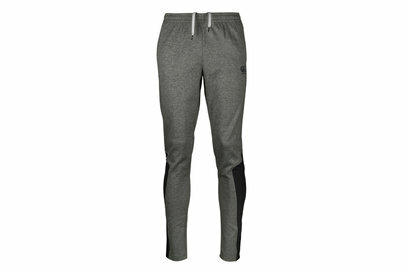 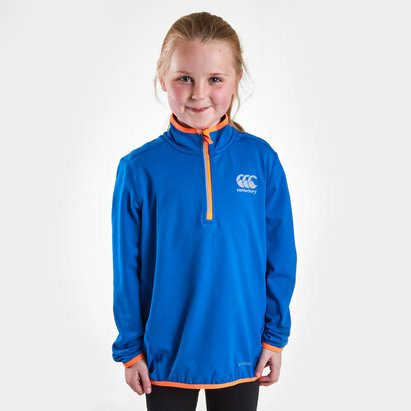 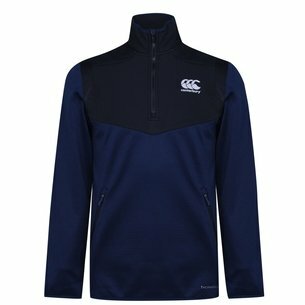 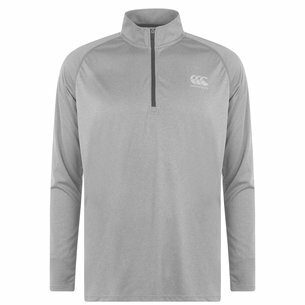 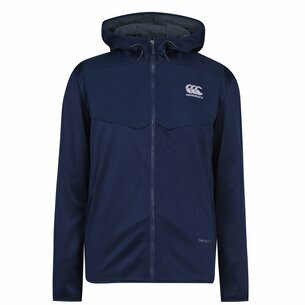 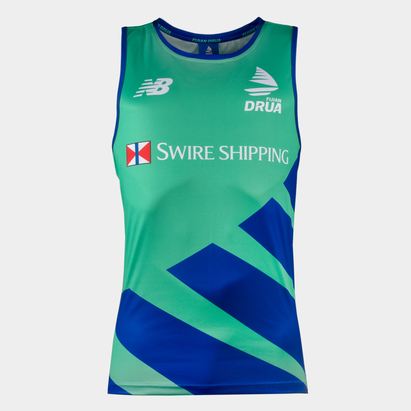 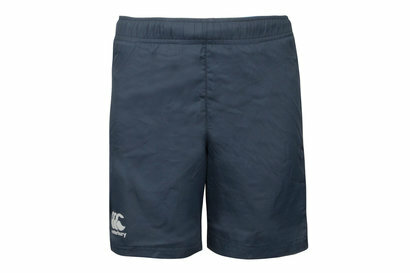 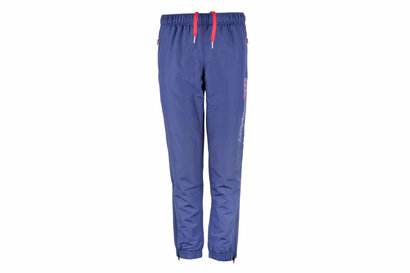 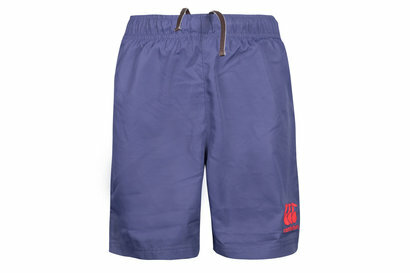 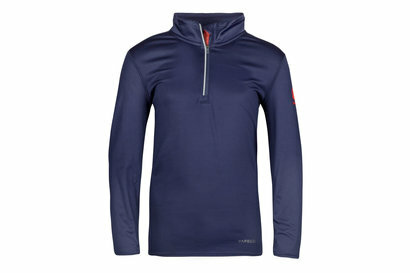 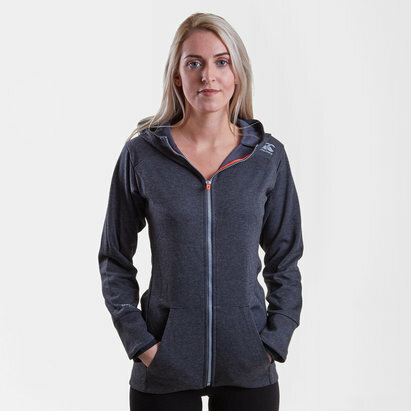 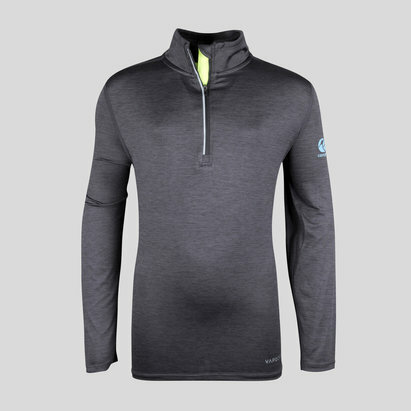 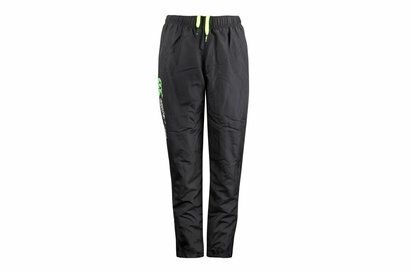 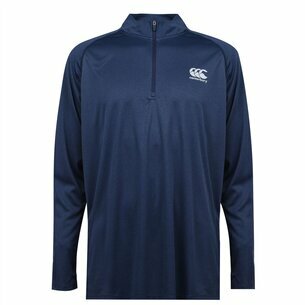 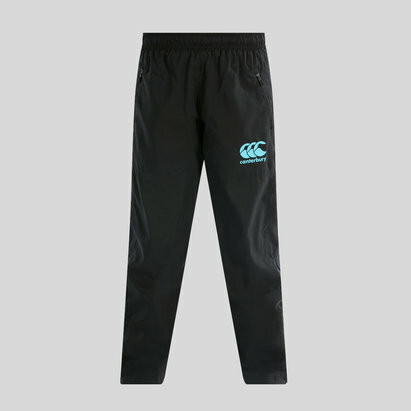 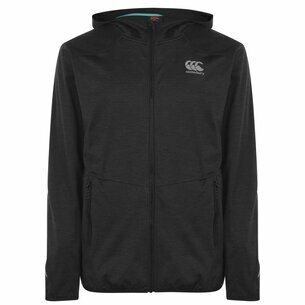 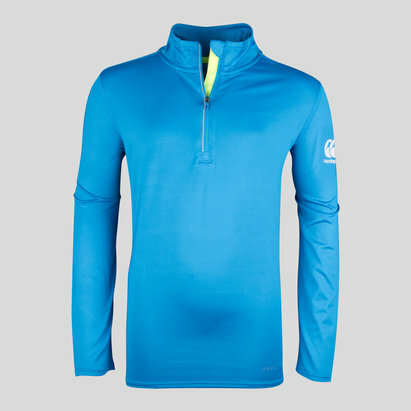 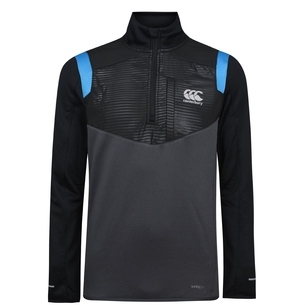 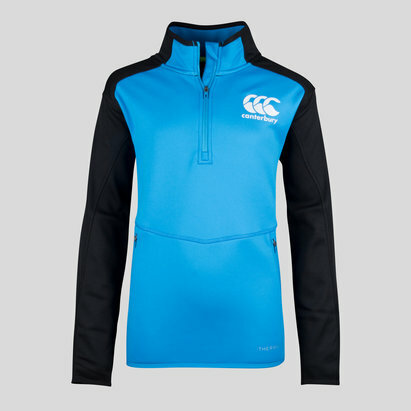 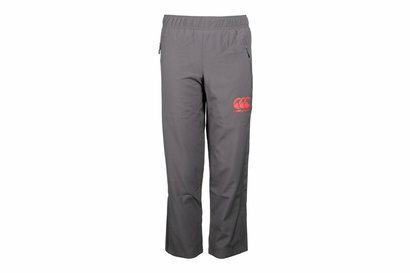 Bringing rugby pride and passion off the field, check out our range of CCC Lifestyle clothing. 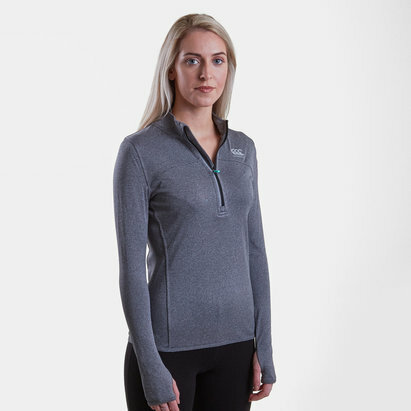 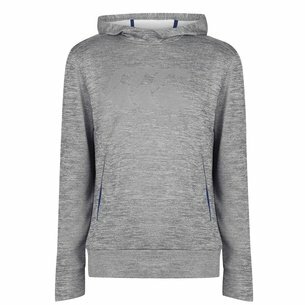 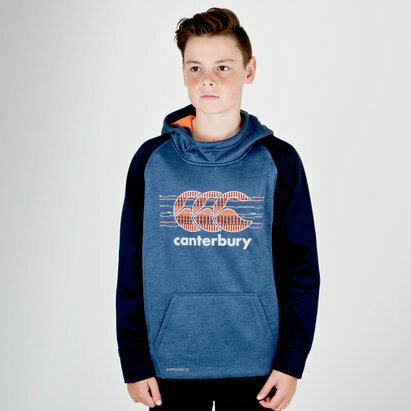 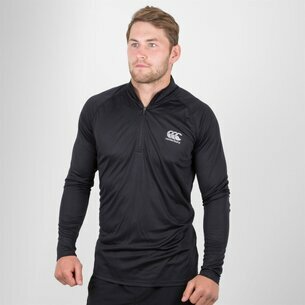 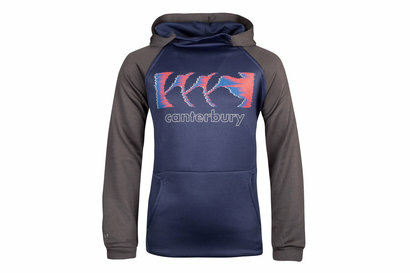 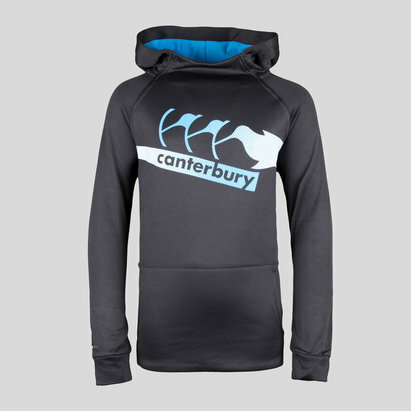 All coming from New Zealand rugby brand Canterbury, we stock a variety of t shirts, hoodies, shorts, polo shirts and more for both men and kids, all designed for casual wear rather than performance on the pitch. 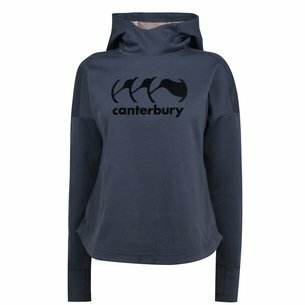 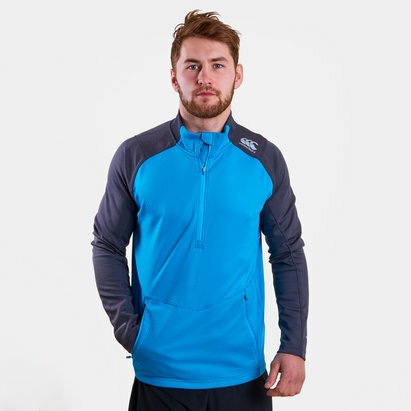 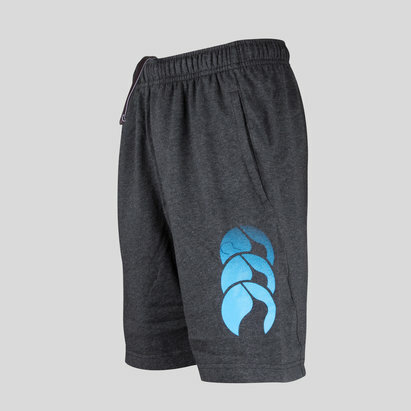 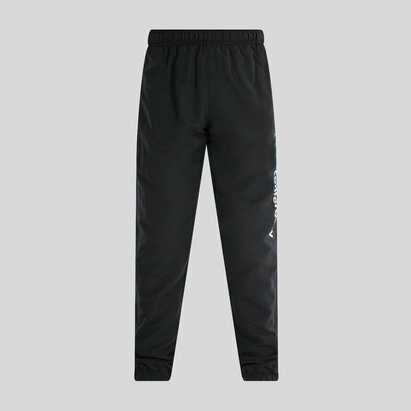 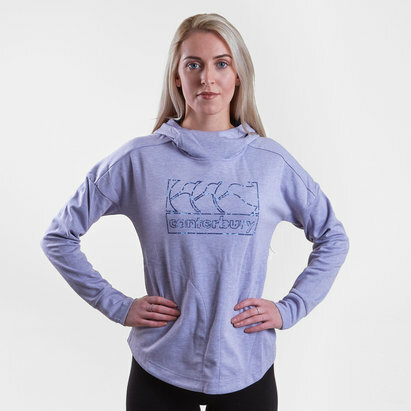 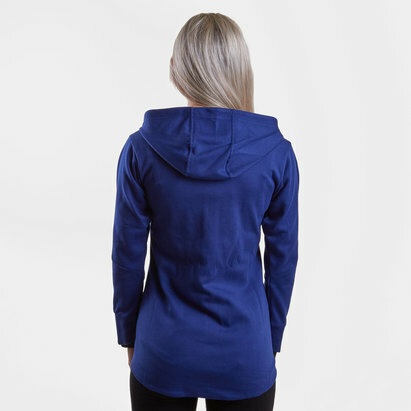 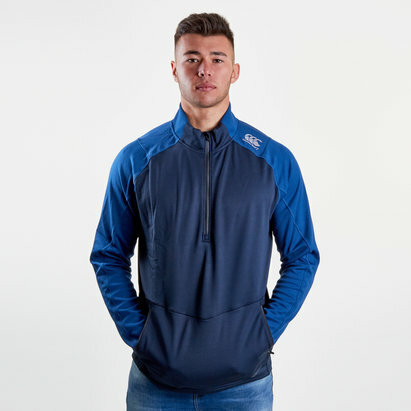 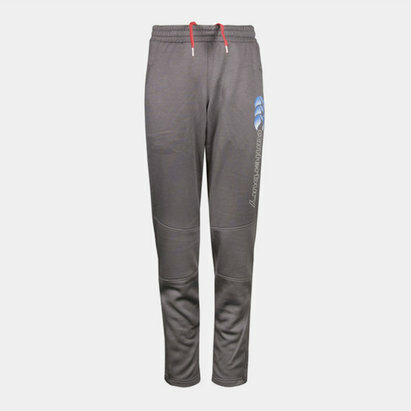 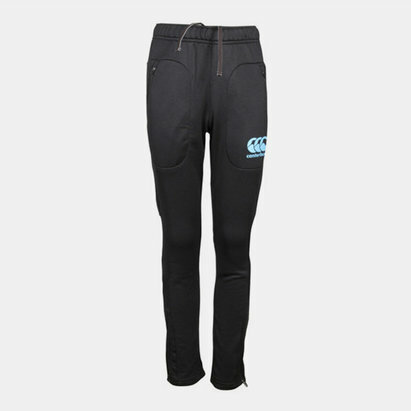 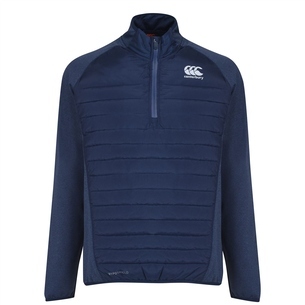 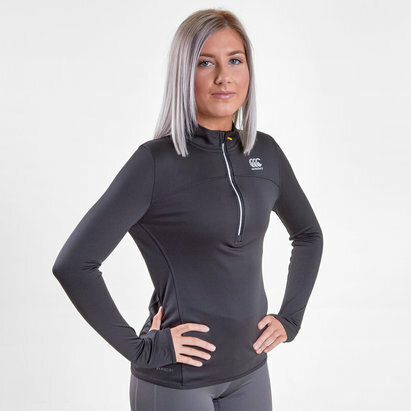 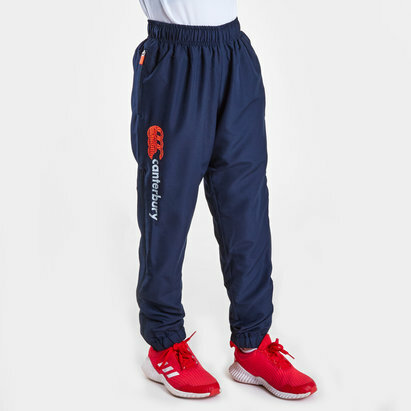 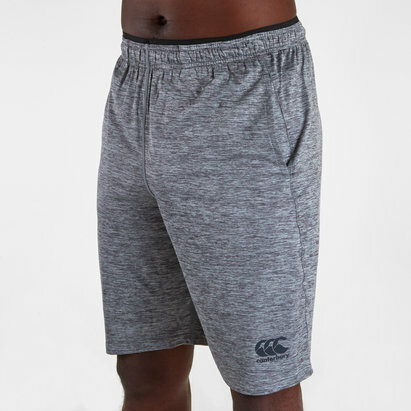 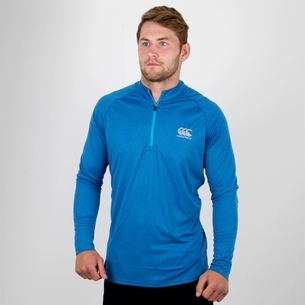 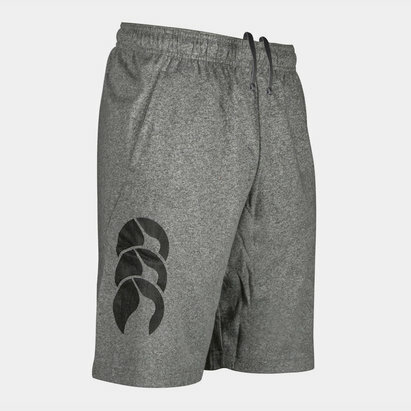 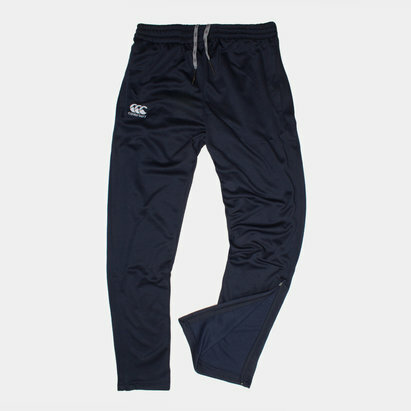 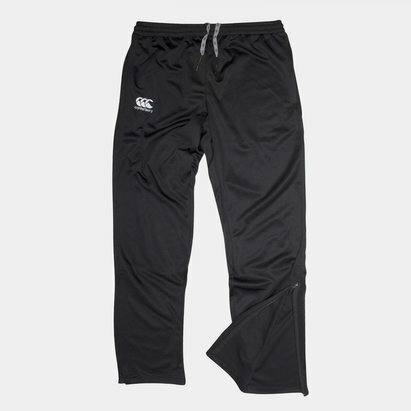 With stylish designs perfect for wearing on nights out or chilling out in on rest days, bring rugby values off the field with Canterbury CCC Lifestyle clothing.